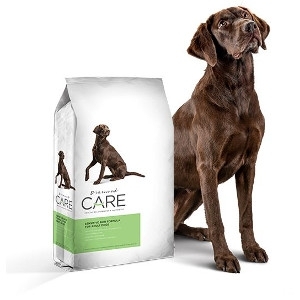 Diamond Care Sensitive Stomach Dry Dog Food, 25 lbs. 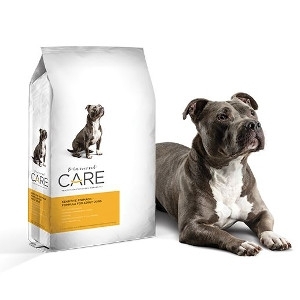 Diamond Care Sensitive Skin Dry Dog Food, 25 lbs. 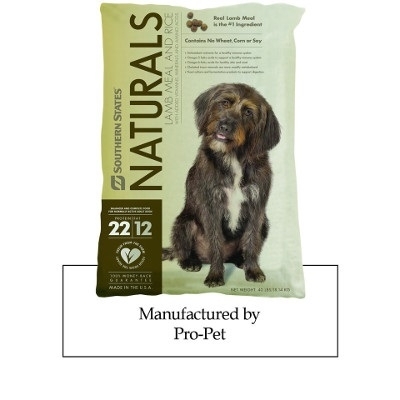 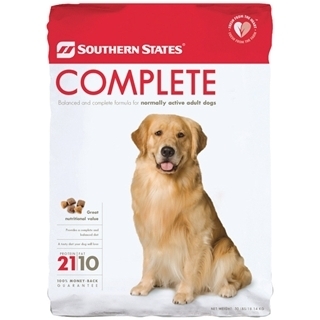 Southern States Complete Adult Formula Dry Dog Food, 50 lbs. 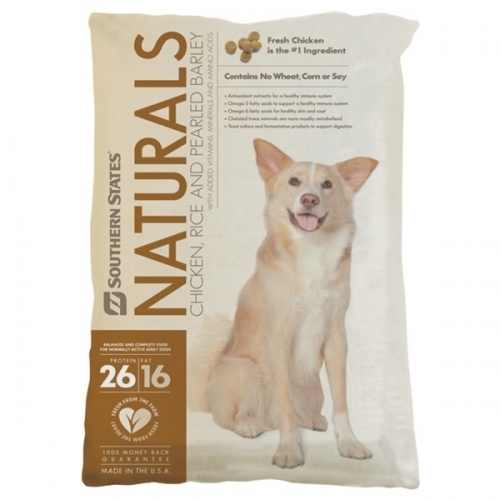 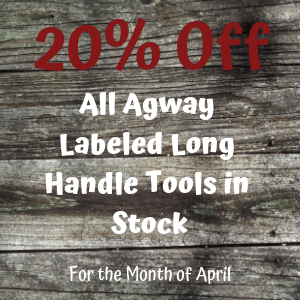 100% all natural dog chew treat. 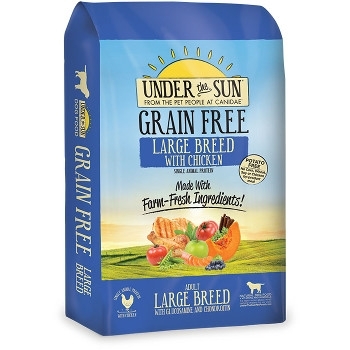 Completely digestible and low in fat. 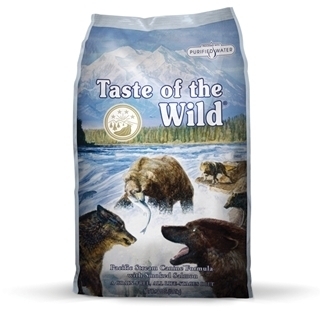 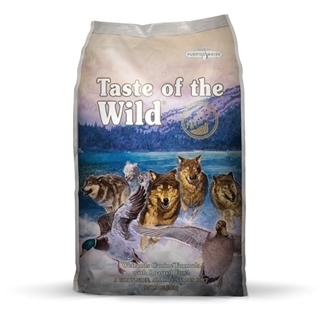 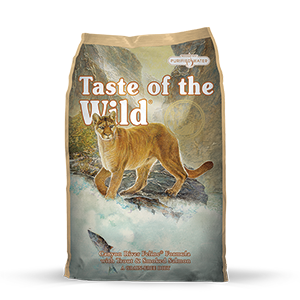 Made from high quality ingredients, delivers great taste, digestibility, a special balance of protein, fats, & vitamins. 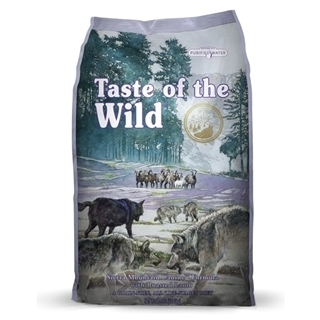 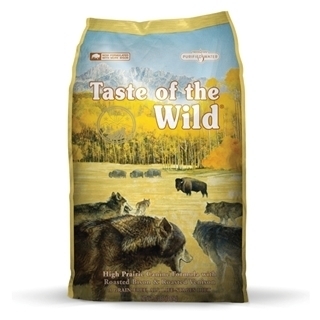 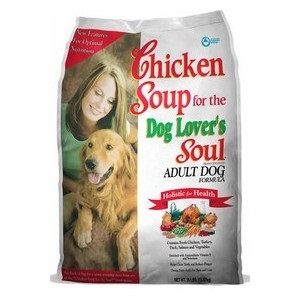 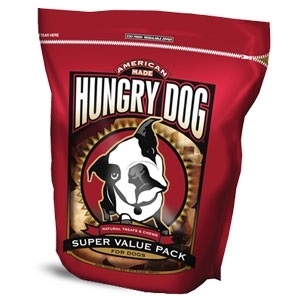 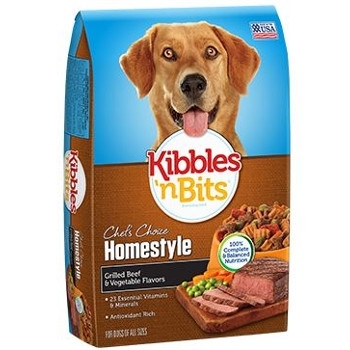 Active Adult Dog Food, 20 Lbs. 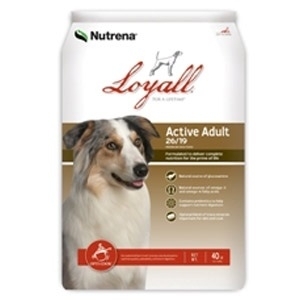 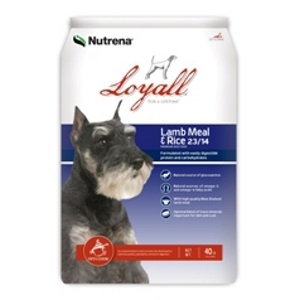 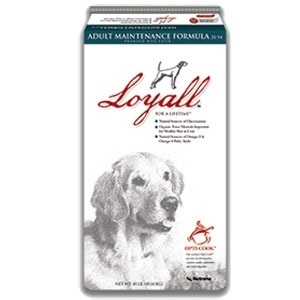 Loyall Active Adult Formula is made to meet the everyday needs of companion animals. 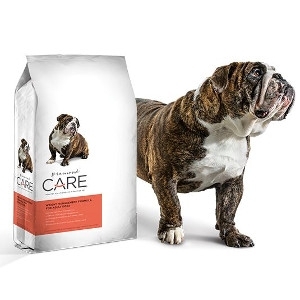 Our versatile, highly digestible formula gives your best friend complete nutrition with a balance of protein, carbohydrates and fat to keep your dog strong, vibrant and full of energy. 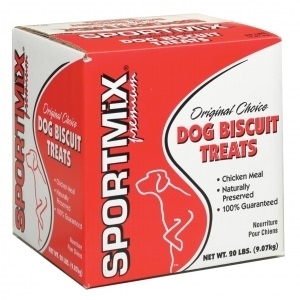 Formulated for the nutritional needs of moderately active dogs to help your dog stay fit and trim. 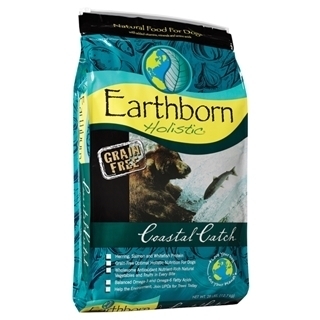 This product contains a healthy balance of protein, fat and carbohydrates. 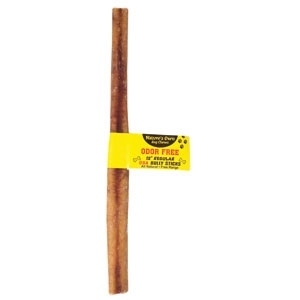 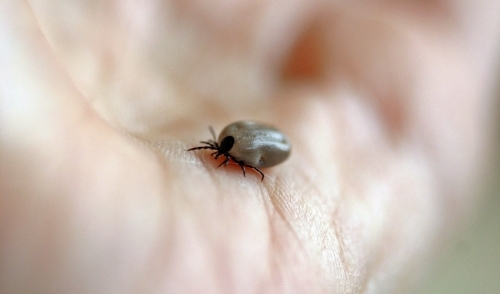 All life stages treats dry.